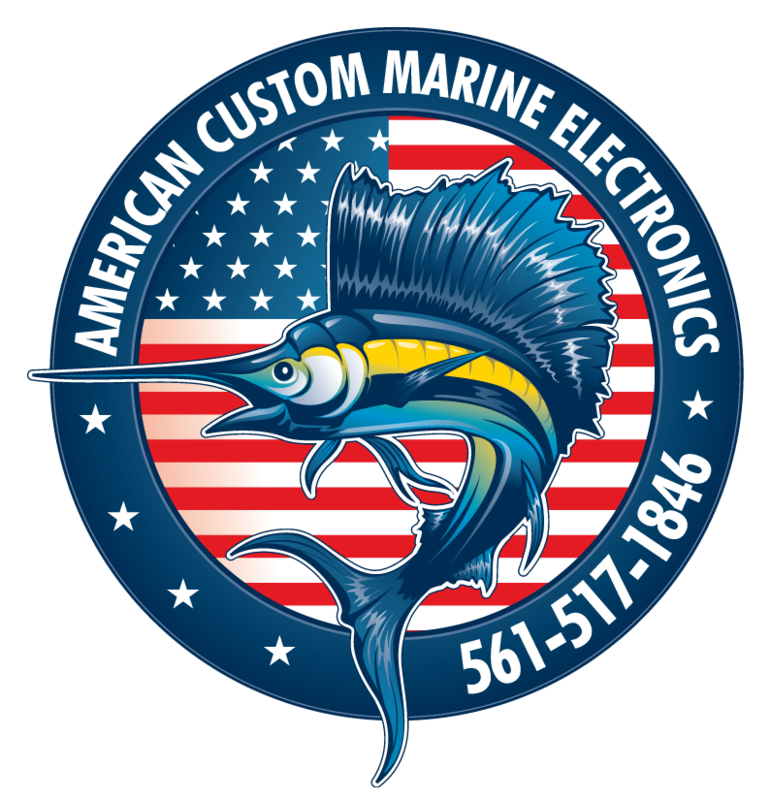 American Custom Marine Electronics is a trailblazer for all Marine Electronics West Palm Beach FL services. 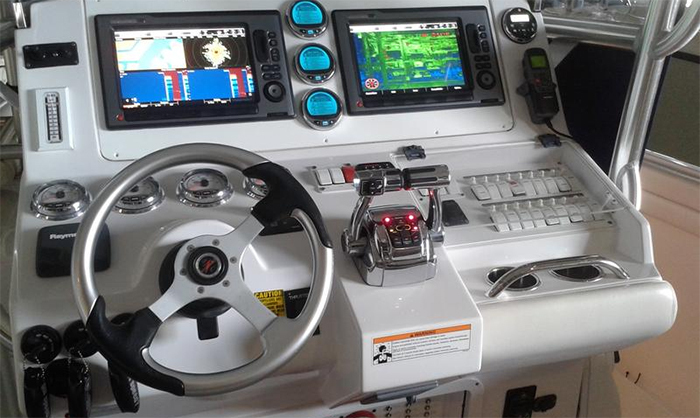 With over 25 years of experience working specifically in the Marine Electronics Installation industry they have established themselves as the goto company for all Marine Electronics Solutions. 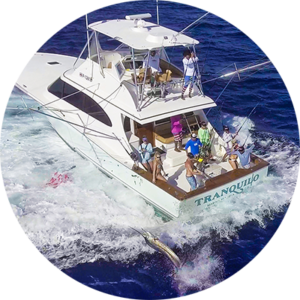 The owner Captain Chad Grady has worked and excelled in just about every aspect of the Marine Industry. Starting at the bottom Chad learned all phases of boat repair from fiberglass, gel coat to finishing with thorough paint jobs from top to bottom. Marine Electronics Autopilots · We have the largest selection of Marine Electronics Autopilots from the leading manufactures at your disposal. 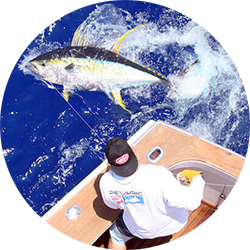 Marine Electronics Fish Finders / GPS Combos · From high multifaceted units for mega yachts to single fish finder applications for your center console. Marine Electronics Networking · All of your streaming and internet capabilities can be enjoyed no matter where you are in the world. 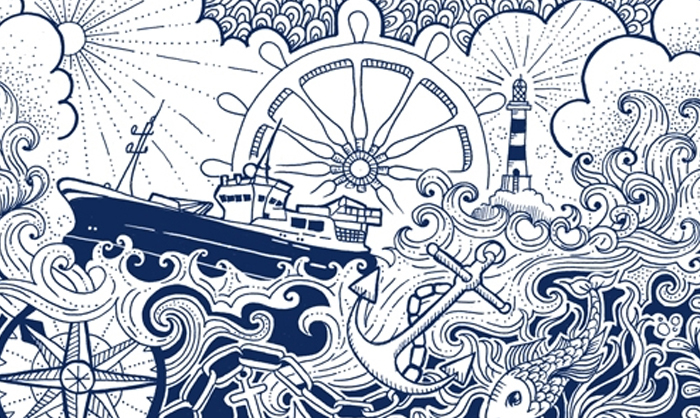 Marine Electronics Radar · Offering all of the leading brands and Marine Electronics Solutions for vessels of all sizes. 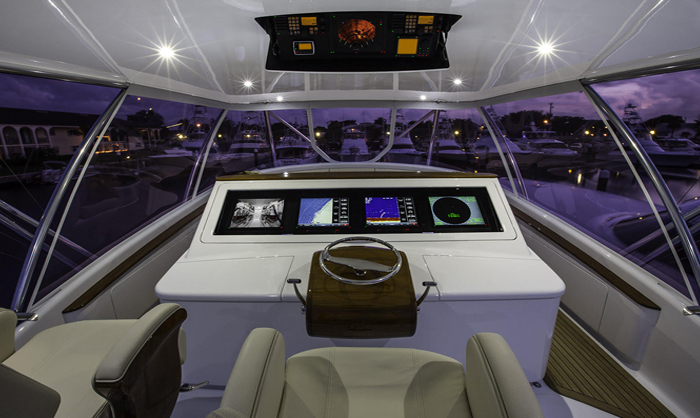 Marine Electronics Stereos ·From full blown theaters on mega yachts to 12v center console stereo systems we can handle all of your audio needs. Marine Electronics VHF · Communicating with the fleet or anyone in your flotilla having dependable marine VHF communication at your beckoning call is imperative. 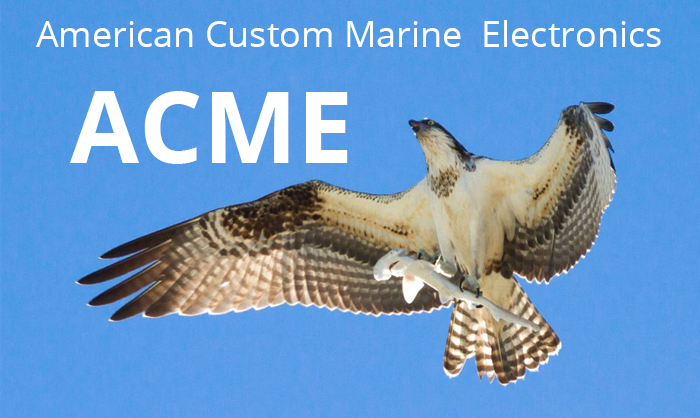 In a short time American Custom Marine Electronics has proven itself as the preeminent Marine Electronics West Palm Beach FL installation service. For all of your Marine Electronics Solutions call today.